For years, I’ve been preaching about the critical importance of purchasing Uninsured and Underinsured Motorist Coverage on your Pennsylvania Car Insurance to protect yourself and your family if you’ve been injured in a Pennsylvania Car Accident. If you are one of my regular readers, you know why and can skip to the second section of this article to learn about Waiver forms. If you are not and don’t know what Uninsured/Underinsured Coverage is please keep reading. Uninsured/Underinsured Motorist Coverage is insurance you buy in your Pennsylvania car insurance policy that protects you from irresponsible drivers. It makes sure that regardless of whether a driver who causes and accident and injures you or or family member has car insurance to cover all of the damages, you will be protected by your own car insurance policy. If you buy Uninsured/Underinsured coverage, then after an accident you can seek compensation for your injuries and damages, like medical bills, lost wages and compensation for pain and suffering and disability. Depending on what coverage you pay for, you can be covered from as low as $15,000 to as high as a Million Dollars or more. Because there are many drivers in Pennsylvania with little or no liability coverage, it’s critical to protect yourself and your family with Uninsured and Underinsured Coverage. What Happens if I Don’t have Uninsured/Underinsured Motorist Coverage? If you don’t have Uninsured/Underinsured coverage on your Pennsylvania Car Insurance Policy and you or a family member is injured in an accident caused by another driver with little or no car insurance then you may be out of luck. You can make a legal claim for compensation against the other driver, but will have a hard time collecting, unless the person is rich and has indivdual, not jointly held assets. Improper Waiver Forms Can Save You…. Nevertheless, there’s still a glimmer of hope. Even if you didn’t purchase Uninsured/Underinsured Coverage you may still be covered. How, you ask? There is a potential loop hole…. improper Waiver Forms. Insurance companies are reequired to inform policy holders of their rights to buy Uninsured/Underinsured Coverage even though it’s optional coverage. They are also required to have policy holders who reject the right to purchase the coverage to sign Waiver forms which prove they were offered the opportunity to buy it. Pennsylvania Insurance law clearly provides that if these Waiver forms are not signed by the policy holder and kept on record by the insurance agent, then the policy holder his deemed to have improperly rejected the coverage and their insurance policy is automatically reformed to provide Uninsured/Underinsured Coverage equal to the Liability Coveage on the policy. So, someone having Liability Limits of $100,000 would have $100,000 in Uninsured and Underinsured Coverage if the insurance company cannot produce proper Waiver forms. I recently had this very thing happen to a client. She was injured by someone with just $15,000 of Liability Coverage and the Declaration Page for her car insurance provided that she had $100,000 of Liability Coverage and no Uninsured and Underinsured Coverage was listed. Because my client’s injuries were serious, I demanded that her insurance company provide the Waiver forms. When their forms did not comply with Pennsylvania law, I demanded that they provide Underinsured coverage in the amount of $100,000. At first, the insurance company refused, but after I threatened them with Bad Faith, they reconsidered and agreed that they were obligated to provide coverage because of the defective Waiver forms. So, the lesson to be learned is to be sure that you buy Uninsured/Underinsured Coverage, and, even if it’s not listed on your Policy, be sure to have your Car Accident Lawyer ask for the Waiver forms because there’s still a chance that you may still be entitled to coverage. 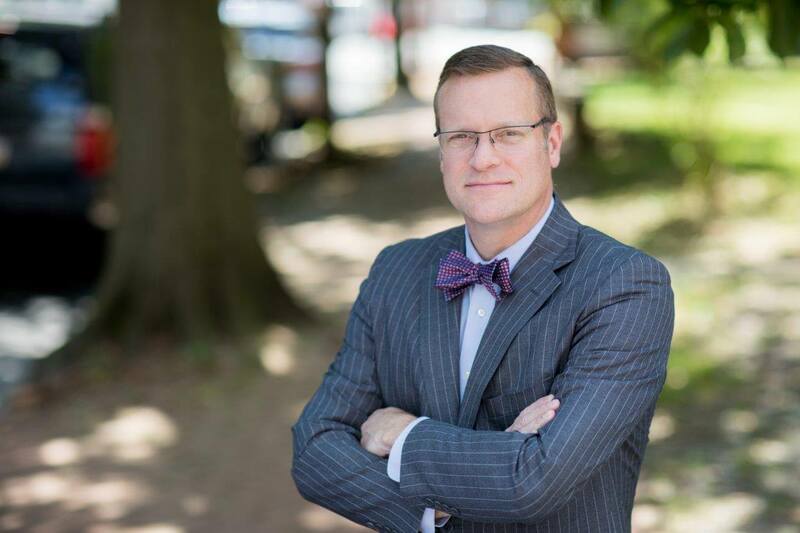 Tim Rayne is Pennsylvania Car Accident Lawyer with the law firm of MacElree Harvey. Tim has offices in Kennett Square and West Chester in Chester County, Pennsylvania. 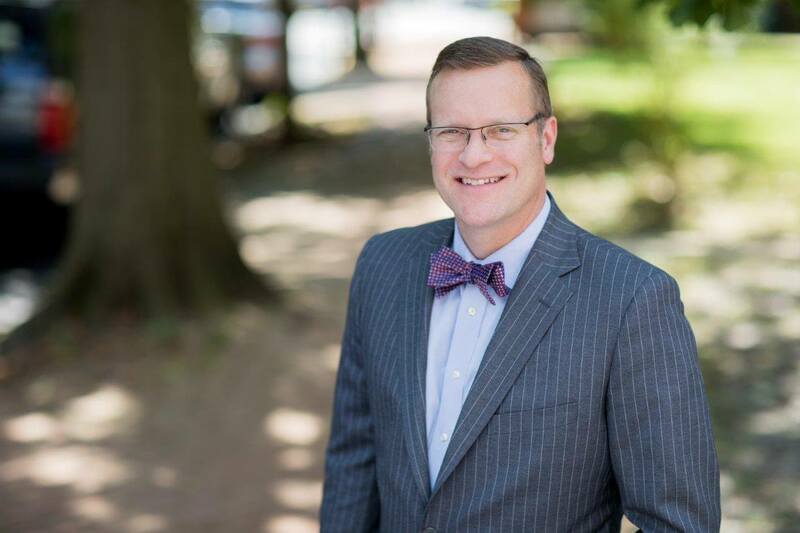 Tim helps advise clients about Pennsylvania Car Insurance choices and represents injured victims of car accidents receive fair treatment from insurance companies. Contact Tim at 610 840 0124 or [email protected] for a Free Review of your Pennsylvania Car Injurance Policy or for Free Advice after a car accident. Click here to download a Free Book, A Lawyer’s Guide to Purchasing Car Insurance.